Keto Toasted Coconut Chia Pudding. This low carb chia pudding recipe will make you forget about your childhood pudding! This is the best chia pudding I’ve ever had and we just had to share the recipe with you! We like to think of Toasted Coconut Keto Chia Pudding as a low carb version of coconut cream pie. Or maybe a cross between coconut cream pie and tapioca pudding. No matter what you call it, this quick chia seed pudding is sure to be a hit with everyone! We keep a couple single serve chia seed puddings stashed in the fridge to grab as a breakfast-on-the-go for busy mornings. 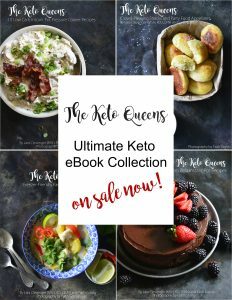 These keto chia puddings are just as satisfying for dessert! You can choose whether or not you want to add a dollop of freshly whipped cream on top of each, but we highly recommend it! We used Chosen Foods Organic Chia Seeds, which are a nutrient-dense superfood that packs more omega-3 than salmon, three times the fiber in one slice of whole wheat bread, 50% more antioxidants than a single serving of blueberries, and 17% of the recommended daily value of calcium in just two tablespoons. And let’s be honest, chia seeds make it pretty easy to whip up a delicious and nutritious pudding! HOW MANY CARBS IN CHIA SEEDS? Per 1 tablespoon of chia seeds there are 5 grams (5g) of total carbohydrates and 5 grams (5g) of fiber. HOW MANY NET CARBS IN CHIA SEEDS? Since chia seeds have 5 grams total carbs and 5 grams of fiber per servings, this means that chia seeds have 0g net carbs per serving. HOW MUCH PROTEIN IN CHIA SEEDS? Per 1 tablespoon of chia seeds, there are 2g of protein. HOW MUCH FAT IN CHIA SEEDS? Per 1 tablespoon of chia seeds there are 4 grams of fat. 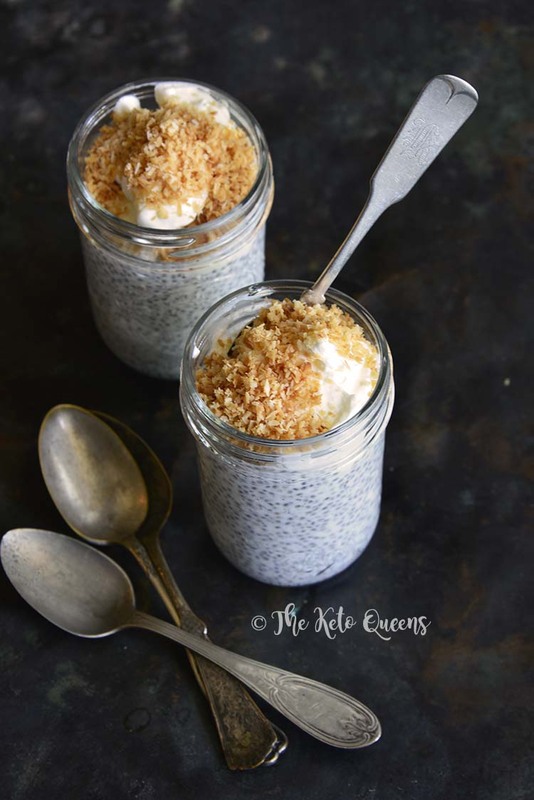 Chia seeds contain Omega 3 fatty acids in the form of ALA.
Keto Toasted Coconut Chia Pudding is basically a keto version of coconut cream pie; lusciously smooth and creamy, and bursting with coconut flavor! Combine the cream, water, chia seeds, vanilla, almond extract, stevia, salt, and ½ cup coconut in a medium bowl. Cover and refrigerate overnight, or until gelled, stirring occasionally. Divide the pudding into individual serving glasses and sprinkle the toasted coconut on top (if desired, top each with a dollop of unsweetened whipped cream before sprinkling on the toasted coconut). 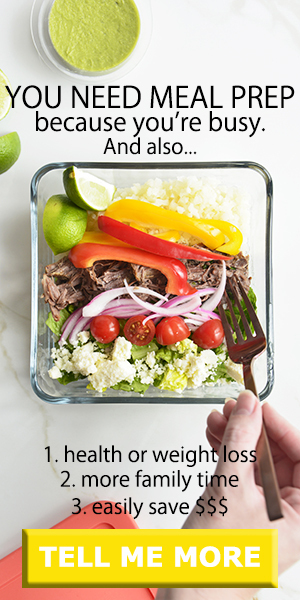 Serve chilled; store covered in the fridge for up to 3 days. Made this today and wandered why it set up so fast and why it looked different from yours….I forgot the water… oops, lol!! And it’s still awesome! 😊 tastes like coconut cream pie! Can’t wait to make it correctly!